The Skate is an extremely useful piece of equipment, essentially providing the movement of heavy machinery through rollers. Simply raise the equipment using a jack, and transfer onto the skates. Using different varieties and specifications of skates allows mobility of up to 72tonnes, effectively and easily with minimum input. Designed with durability at the forefront, the skate is the ideal assistant for the movement of heavy equipment and machinery. Tiger provides a range of Skates, whether fixed, adjustable or steerable. They are also providing skate kits to allow you to create skates appropriate for your precise needs and requirements. The Tiger Heavy Duty Adjustable Machinery Skate is unmatched in its adaptability. Sold in pairs, and available in a spectrum of specifications. With the TTSKA60 model offering an adjustable range of 500-1400mm and weight limit of 6 tonnes, whilst the superior TTSKA120 and TTSKA240 models offering an adjustable range of 720-1500mm and a weight limit of 12 tonnes and 24 tonnes respectively. 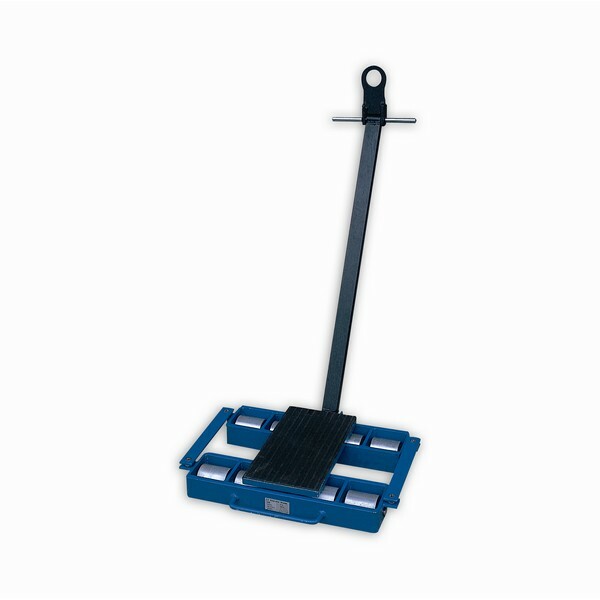 Our range also include the Heavy Duty Fixed Machinery Skate, despite naming this is still mobile, however the surface area is none adjustable, providing a compact skate for smaller items, available in two models: the TTSKF 30 and the TTSKF 60 with a load capacity of 3 and 6 tonnes respectively. 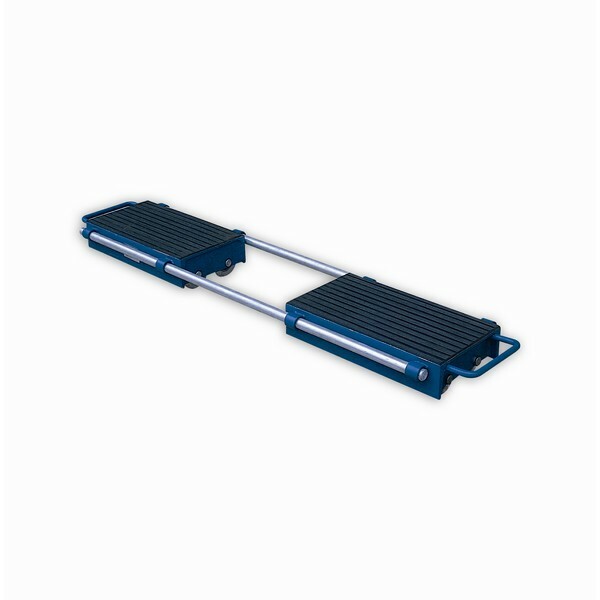 Very similar to the fixed skate is the Heavy Duty Steerable Machine Skate, except excellent mobility and movement is provided for the individual operator with the durable steerage handle, which can also be attached to vehicles providing a tow. 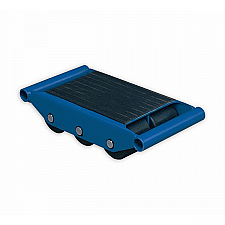 All our skates have a rubber anti-slip top providing friction, to ensure the safe movement of machinery and equipment. 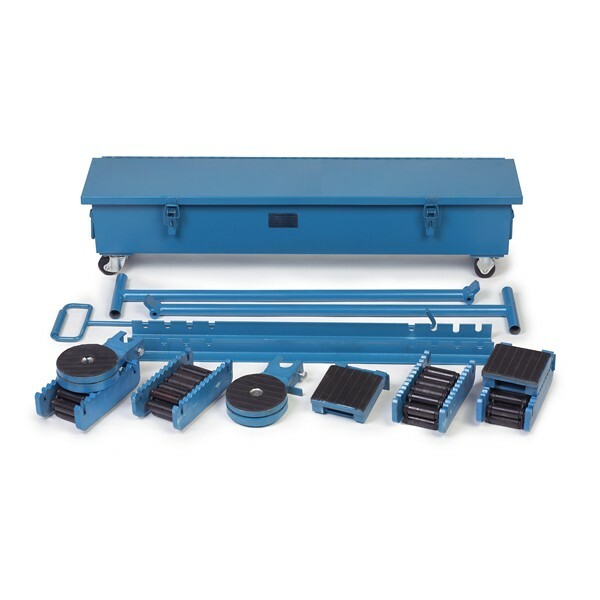 If you are undecided on your specific skate needs, then the Tiger Heavy Duty Machinery Skate Kit is ideal; providing a collection of: roller caterpillar skates, top fixed pads, top turntables, adjustable tie bars and pulling handles. In order to create skates specific and suitable to task; all easily stored with the provided wheeled storage box, available in two models the TTSK20 and TTSK30. Skates are unmatched in their adaptability to provide efficient movement of heavy machinery, easily and safely; due to our huge range of stock equating to over one million pounds we are certain we can fulfill your unique skate requirements for a greater selection please go to the designation category on our website. Alternatively for insightful and honest advice please ring our technical team: 01384 895859, who will be more than happy to hear from you.